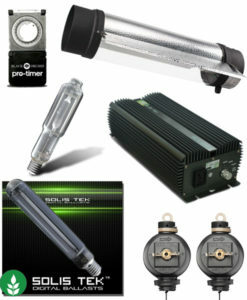 TURBOCHARGE your plants with the 400w HPS grow light kit. 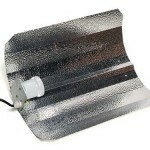 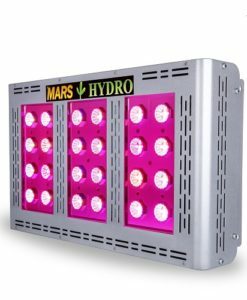 The 400 watt grow light kit is considered one of the best light kits available today. 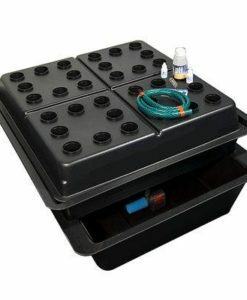 It is perfect for small, indoor gardens, and the simple setup can be performed by anyone, including first-time gardeners. 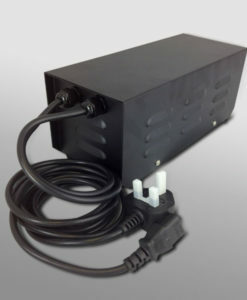 The 400-watt ballast is quiet, compact and reliable, and it is enclosed in a black, fire-resistant case. 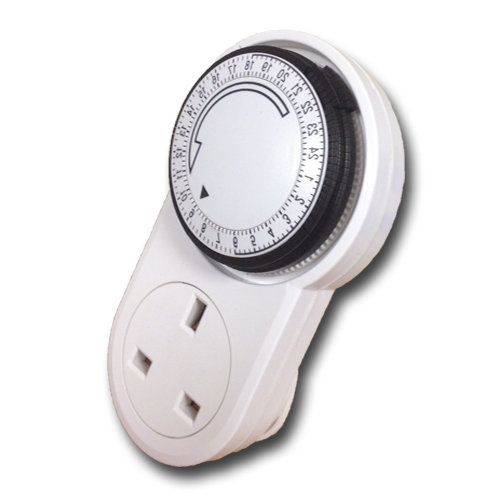 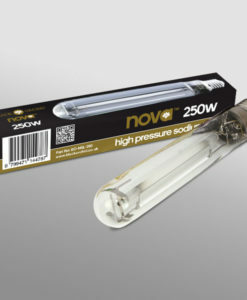 The lead is 1 meter in length and includes a flying IEC lead for electrical safety. 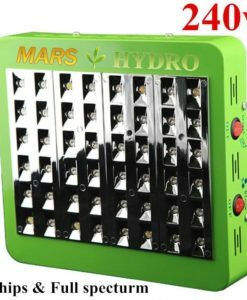 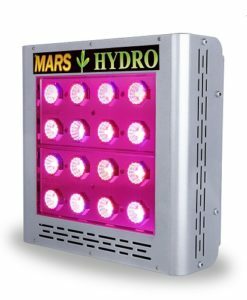 Because the ballast has a digital pulse ignition, it runs much cooler than standard ballasts, and it is guaranteed to send 400 watts of electricity to the included HPS grow lamp. 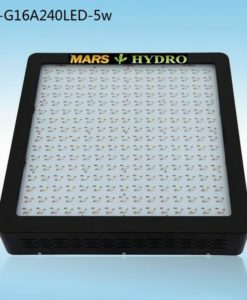 This ballast is manufactured from only the highest-quality components, and the copper windings are always full, which makes it extremely reliable. 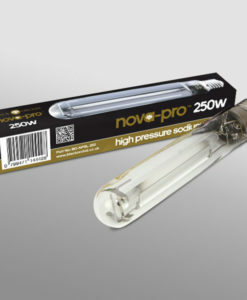 The 400 watt HPS lamp is a dual-spectrum lamp with an extra filament that allows it to create a strong wavelength spectrum. 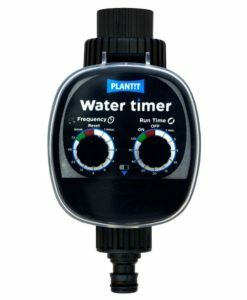 The all-new filament base-twist ensures that both the filaments light with equal intensity each time the ballast is activated. 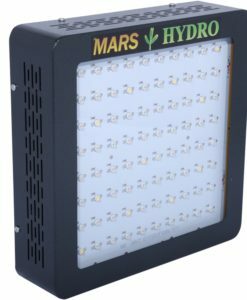 HPS growing lights are recommended for indoor gardens because they emit white light that is concentrated in the orange and red end of the spectrum, which simulates the natural lighting conditions of autumn. 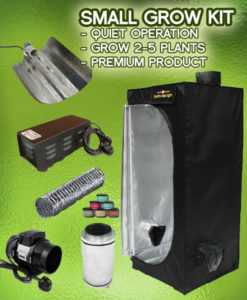 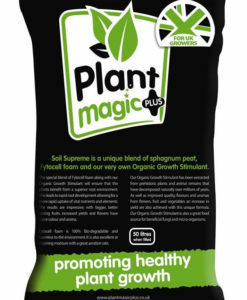 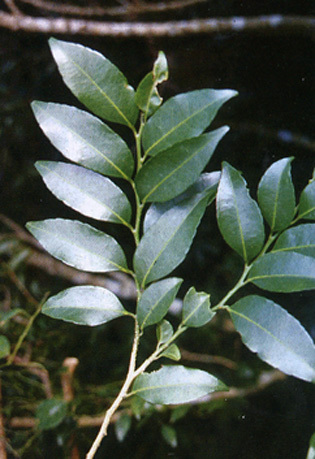 This allows your plants to produce flowers, fruits and vegetables of the highest quality. 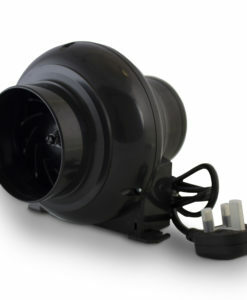 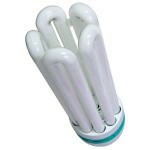 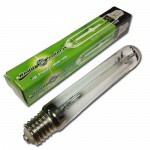 The lamp socket included in the kit fits all standard lamps, but it is perfectly sized for the 400-watt HPS lamp. 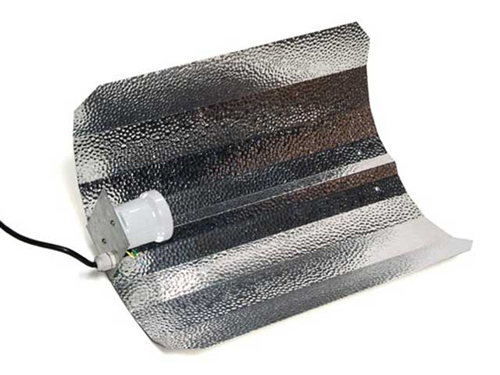 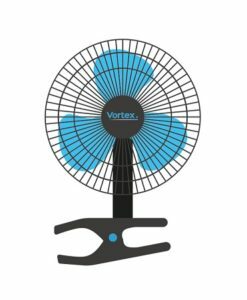 This socket is backed with a large, metal reflector, and the cable is extra-long so that it can be aligned along the wall of a grow tent and reach an outside electrical outlet.